Megan has been embarking into the world of opera for the past year. 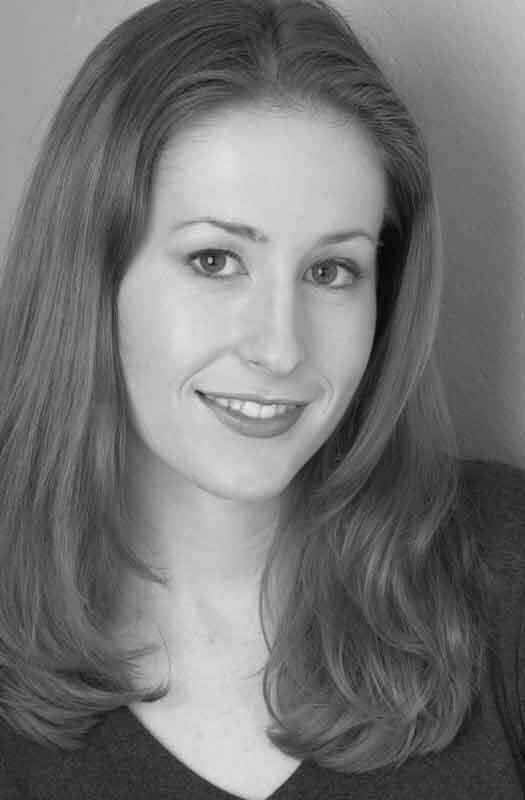 Highlights include competing in the Met competition for the first time and most recently performing in Skagit Opera's Marriage of Figaro as Barbarina. Megan also learned and covered the role of Suzanna. 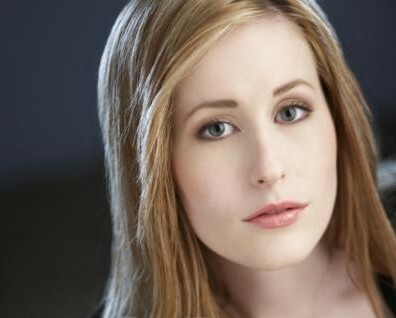 Upcoming engagements include the Seattle Opera Guild La Boheme previews where she will sing the character of Mimi & Musetta and Lyric Light Opera's production of Brigadoon set for summer of 2007 where she will be playing the role of Fiona. Favorite roles include: Frasquita in Carmen with Lyric Opera of the Northwest, Linda Cole Porter in Red, Hot & Cole with Civic Light Opera, the Baker's Wife in Into the Woods and Victoria Grant in victor/victoria. Megan actively studies voice with Erich Parce. Schoolhouse Rock Live! (2nd Run) - "Beth"
A photo of Megan Chenovick. Still another photo of Megan.